Some of the Pelagic fish can be caught in Tokyo bay. 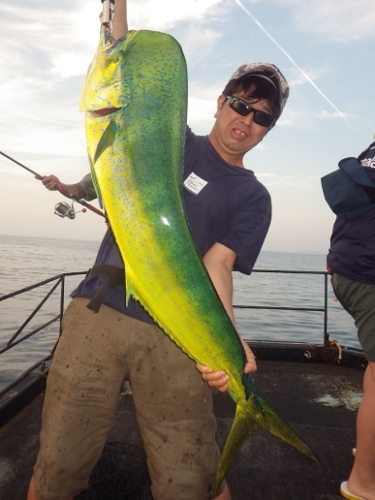 If you are to fish the Tokyo bay during summer month, consider targeting dorado fish aka mahi mahi. 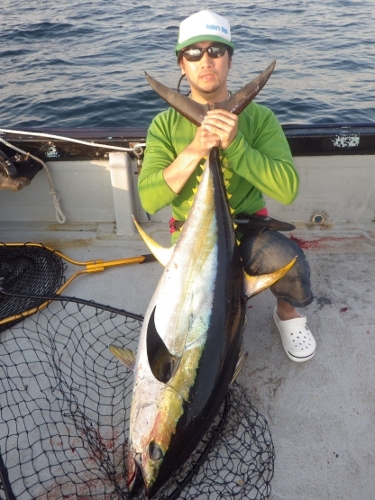 Although, catch rate is very low, yellow fin tunas are there every summer.